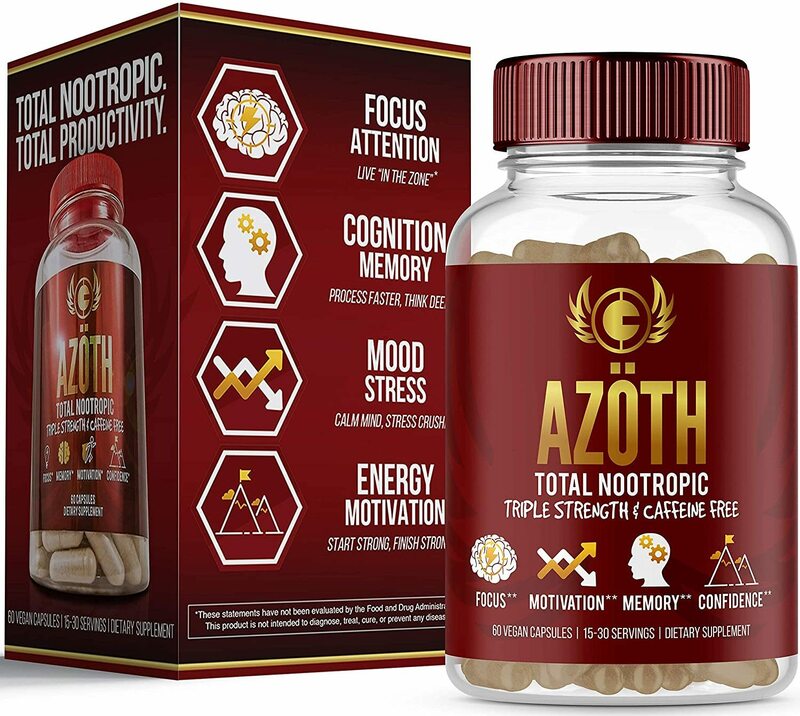 The following list briefly covers the most common ingredients that appear in nootropic supplements. If you are interested in learning more, each ingredient has its own page providing further details. Racetams are cognitive enhancers commonly used to treat a wide variety of neurological and neurodegenerative disorders. This specific family of drugs branched off from the original "godfather" of nootropics, piracetam, which was discovered in the 1960's. Since then, the racetam family has expanded exponentially. 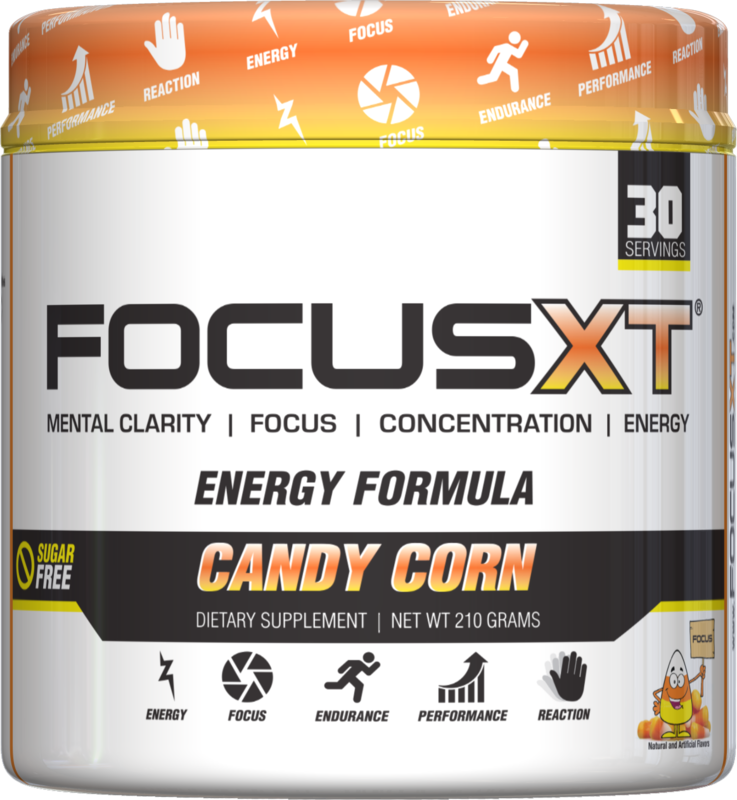 Nootropics are compounds that are used to improve cognitive functions. They're also known as "smart drugs." 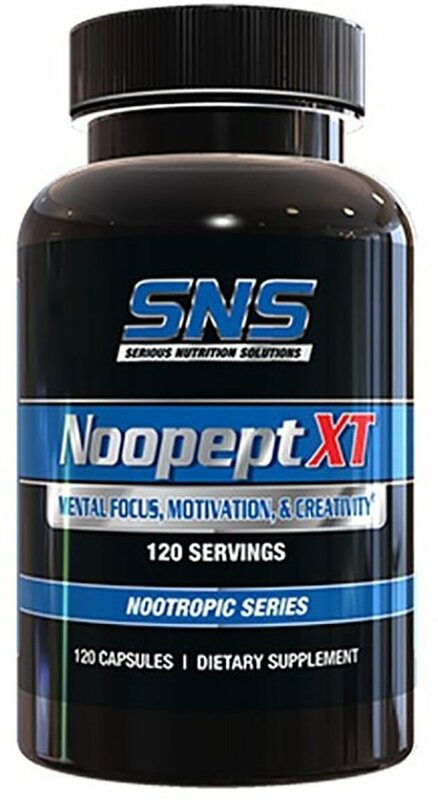 Noopept is an amino acid analogue that is very similar to piracetam, but is taken in far lower doses, and has shown to yield less side effects. 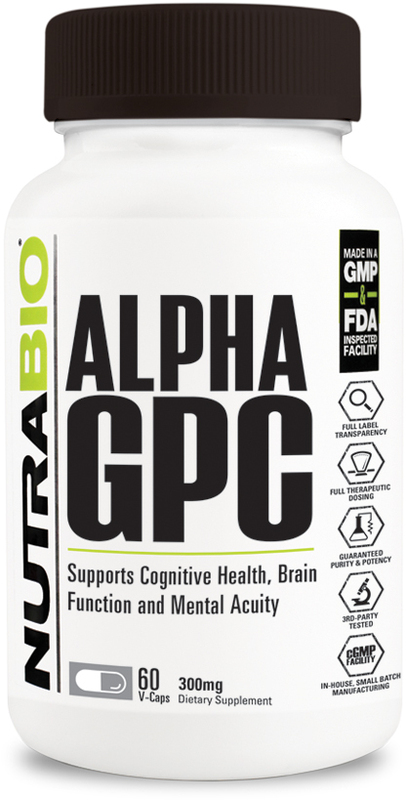 It increases the ability learn and remember information, and works by bettering your AMPA and NMDA Glutamatergic receptors, nerve growth factor (NGF), Brain-Derived Neurotrophic Factor (BDNF), and acetylcholine levels. You can read more about it on our Noopept "mega-post" on the blog. Bacopa monnieri is a perennial plant that has a rich history in Ayurvedic medicine, where it is categorized as an herb that "assists the mind, and enhances awareness," according to several sources. Choline is an essential nutrient required for healthy brain function. It can be synthesized by the body in small amounts, and up until recently, scientists believed that the body could compensate for choline deficits through other nutrients. 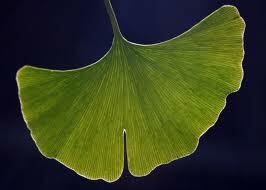 Any nootropic effects derived from ginkgo biloba comes from the plant's leaves. Much of the research surrounding the ginkgo biloba herb is based on a standardized extract derived from the ginkgo leaf. Ginkgo biloba is one of the best selling herbal supplements is in Europe and the United States. Traditionally, it has been used to improve memory and treat blood disorders. These benefits have been confirmed, to some degree, in modern studies. Ginseng is a highly sought after and extremely expensive medicinal herb. The root is the part most commonly used. Ginseng must be cultivated for at least five years before being harvested. Because of this, top quality roots can sell for upwards of $10,000. *Siberian ginseng is not actually related to ginseng at all, it is commonly known as eleuthero. When panax ginseng is heat dried, it is considered red ginseng. When it is dried naturally, it is called white ginseng. In Traditional Chinese Medicine (TCM) both versions of panax have unique benefits. [27,28,29,30] American and panax ginseng are rich in a saponin called ginsenoside, which has been used effectively to protect against neuronal damage that impairs learning and memory. [31,32] A double blind, placebo-controlled study found that red panax ginseng was effective at improving cognitive function. Inositol, unofficially known as vitamin B8, is a naturally occuring isomer of glucose. High concentrations of inositol are found in heart and brain tissue. It plays important roles in a number of regulatory mechanisms in the body, especially in relation to muscle and nerve tissue. It's also key to proper functioning of cell membranes. NADH is considered to be a vitamin B3 co-enzyme. Research suggests that it might be effective at preserving, and even enhancing, cognitive function. It also appears to play major roles in longevity and several age-associated diseases, including neurodegenerative disease. Additionally, there is some evidence supporting its potentially protective effects against a broad range of cognitive disorders, including stroke and Alzheimer's disease. [51,52,53] Deficiency in NADH has been linked directly to the disease pellagra. There is also some proof that it may be helpful in treating chronic fatigue syndrome. 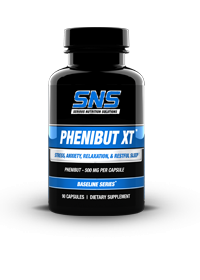 SNS Nutrition's Phenibut-XT promotes relaxation and is known for its nootropic effects. 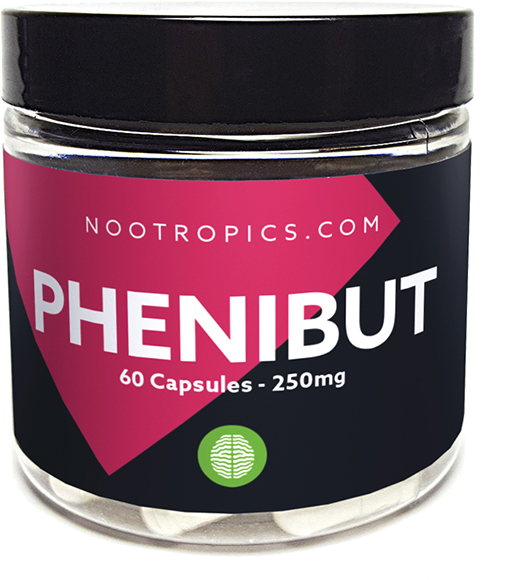 Phenibut is classified as a neuropsychotropic drug that offers nootropic effects. In Russia, it is widely used to relieve tension, anxiety, depression, post traumatic stress, stuttering, and fear. It has also been used to improve sleep in some patients. Also known as nicotinoyl-GABA, or pikamilon, picamilon has been shown to restore GABA receptors in rat brains. Picamilon appears to have a high bioavailability, and it is able to cross the blood-brain barrier. One study on rats demonstrated potential benefits on short-term memory and learning. It is speculated that some of the benefits attributed to picamilon might be linked with its ability to increase blood supply to the brain. 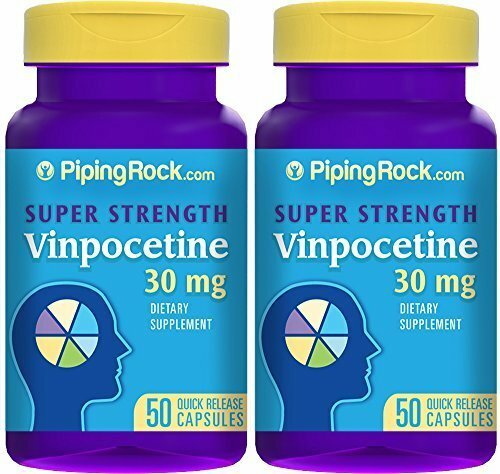 Vinpocetine is an alkaloid that provides very promising neuroprotective effects. 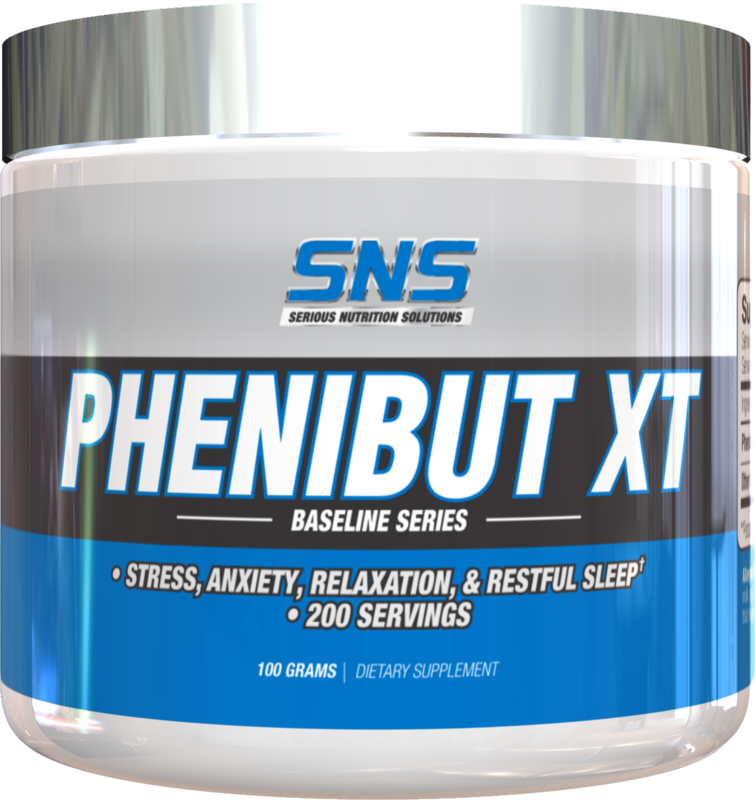 It has been regarded as a full-fledged nootropic because of its ability to improve both short and long-term memory, and increases alertness. It is suspected that vinpocetine acts as a cognitive enhancer through a number of mechanisms. One of the most prominent is its ability to enhance blood flow to the brain. [94-98] One study even described it as "Viagra for the brain." Pro athletes are not permitted to use adrafinil. 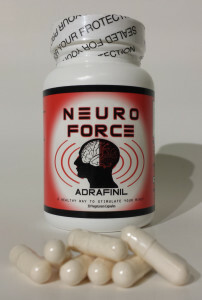 Adrafinil is considered a "pro-drug" to modafinil, which is only available by prescription. In other words, adrafinil is metabolized (converted by the body) into modafinil. These studies provide evidence supporting the pro-cognitive effects of modafinil and describe it as a psychostimulant. One study was able to demonstrate that modafinil, combined with cognitive training, greatly enhanced learning capability in healthy volunteers. Another study established that modafinil has definite cognitive-enhancing properties in young, healthy individuals. Despite being classified as a legal substance, in 2004, the World Anti-Doping Agency (WADA) banned athletes from using adrafinil. Some nootropics, when taken at doses higher than the tolerable upper intake level (UL), can cause minor side effects, such as diarrhea, headache, nausea, and digestive discomfort. Even when there is no UL, there's still a chance that you may experience adverse effects. 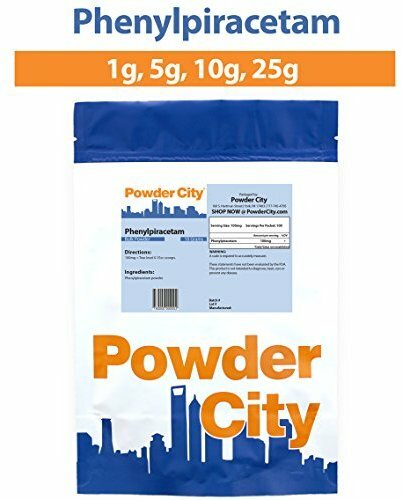 You should know that not all nootropics have been studied adequately in regards to their long term safety. In order to minimize the chances of experiencing side effects, you should always use supplements responsibly, making sure you read the label and use the product as instructed. Also, talk to your health care provider before starting any new type of supplementation or fitness regimen. Many of the studies done regarding the efficacy of nootropics were done with specific clinical applications in mind. While some studies were conducted using healthy volunteers, a bulk of them were on subjects that were suffering with cognitive disorders of various types and degrees. This makes it unclear as to how nootropics might affect the general population. Building your supplement regimen around a sound diet is of the utmost importance. Studies validate the impact that diet has on cognitive function. Whole food sources should always be your go-to choice when available and substituting supplements for whole food is not advisable. Make PricePlow your number-one source for all things health and fitness. We make it easy and convenient to compare prices on your favorite supplements. Also, you will find honest, third-party reviews and free product guides that are packed with thoroughly researched and up-to-date information. Crouse Hospital; "Inositol (Vitamin B8)"
UC Davis; Chemwiki; "Nicotinamide Adenine Dinucleotide"
The National Center for Biotechnology Information; PubChem; "Nicotinoyl-GABA"
The Genius Brand Keto Genius was created. Black Magic Brain Waves was created. Psycho Pharma Kush Rush was created. Psychotic Labz Mind Controller was created. Brain Gear BrainGear was created. Insane Labz Insane Focus.gg was created. Magnum Nutraceuticals Mane Brain was created. Win the Outbreak Nutrition TRANSMIT Nootropic or PATHOGEN Pre Workout and Save the World! It's giveaway time on the PricePlow blog, and this time you can win the epic new TRANSMIT nootropic or PATHOGEN pre workout from Outbreak Nutrition! Skyline Nutrition Game Boost was created. Advanced Molecular Labs Dopa Rush was created. Outbreak Nutrition Transmit was created. Contest: Win Genius Consciousness and Enter a New State of Mind! 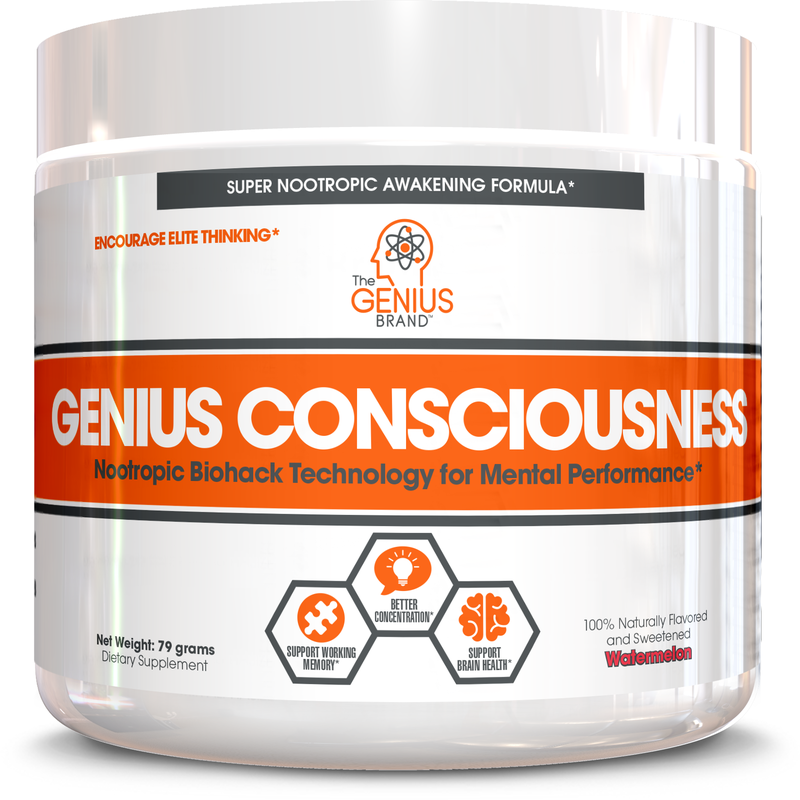 Enter to win one of two tubs of The Genius Brand's brain boosting nootropic, Genius CONSCIOUSNESS! This stuff is absolutely loaded! The Genius Brand Genius Consciousness was created. Irwin Naturals Brain Awake was created. Garden Greens Focus Formula was created. Controlled Labs Orange Brainwash was created. CEL Nutrition NervaCORE was created. 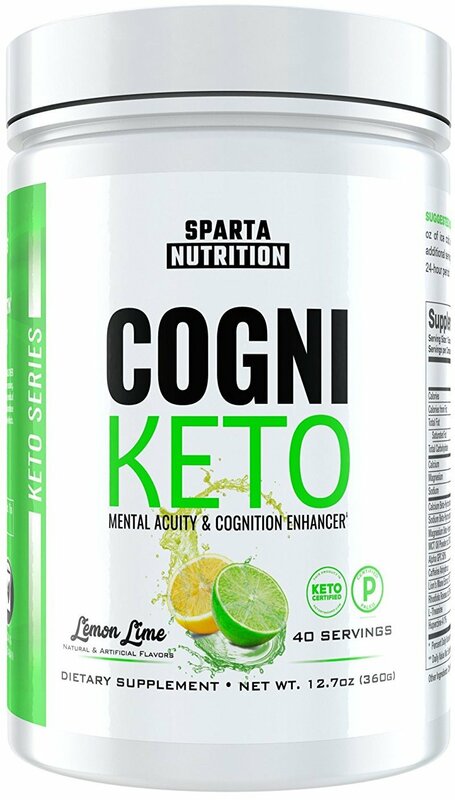 Sparta Nutrition CogniKeto was created. 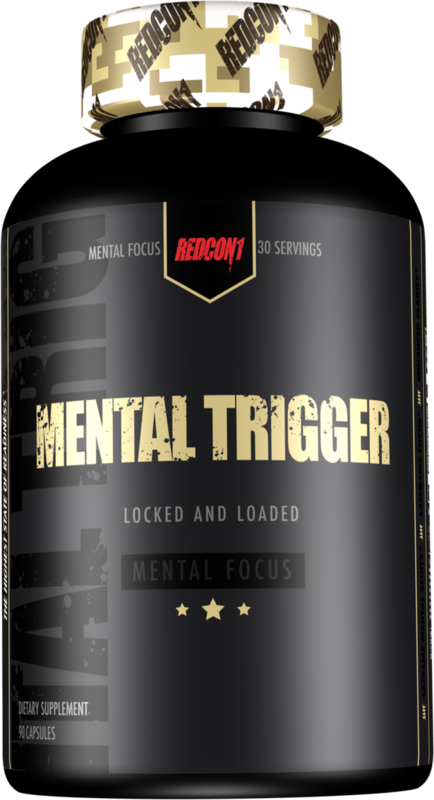 Zhou Nutrition Neuro-Peak was created. 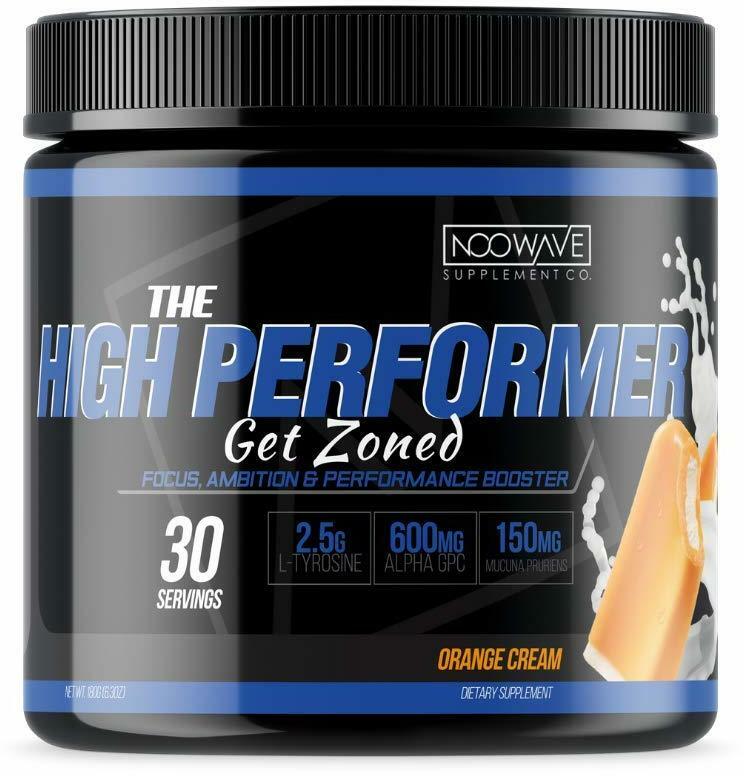 NooWave The High Performer was created. 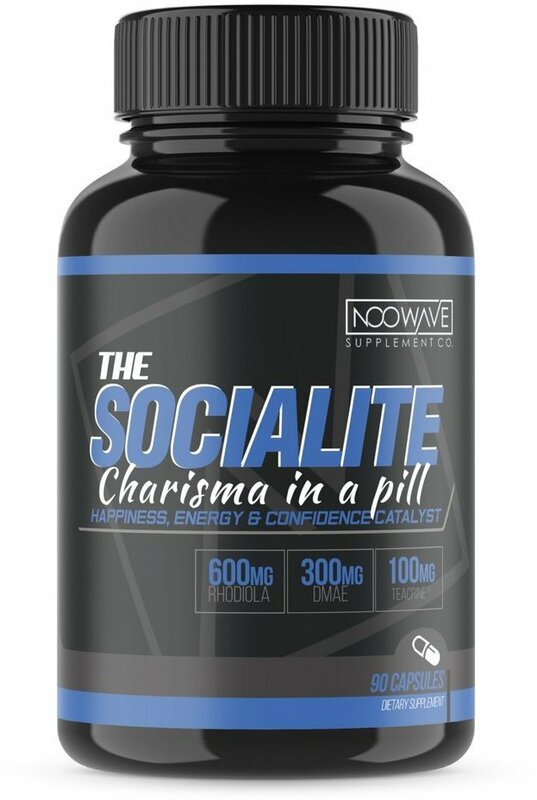 NooWave The Socialite was created. Host Defense Myco Botanicals: Brain was created. 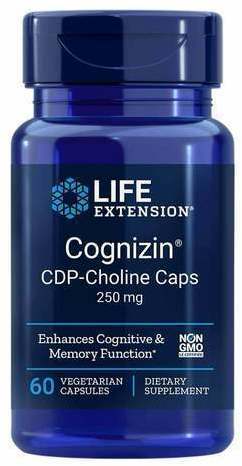 Life Extension Brain Shield Gastrodin was created. Life Extension Brain Shield was created. BioTrust Brain Bright was created. Steel Supplements Focused-AF was created. Lumonol Smart Energy Drink was created. TruBrain Nootropic Drinks was created. MAN Sports Brain Bridge was created. Onnit Alpha Brain Instant was created. Ambrosia Mental Jewels was created. Body Performance Solutions Compel was created. Olympus Labs Elix1r Review: Feels Good But Light Scoop? Mike and Robert are back with another review! We've got AlphaOne Labs BZERQ DMHA-fueled pre workout on tap, and it's a winner! Sign up for future Nootropic news! Click the button below to sign up for future Nootropic news, deals, coupons, and reviews! 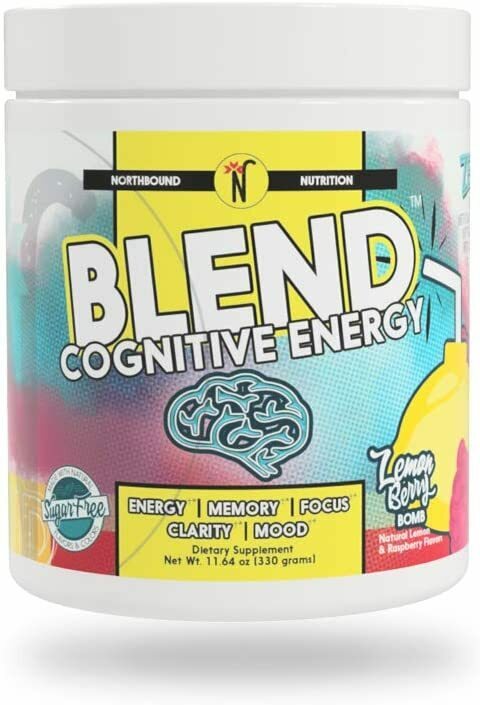 Sign up for future Nootropic deals and coupons! Click the button below to sign up for future Nootropic deals, news, and coupons! Nov 12, 2016Olympus Labs Elix1r Review: Feels Good But Light Scoop? Subscribe for more Nootropic news and alerts! Subscribe to PricePlow on YouTube or click the button below to sign up for our latest Nootropic news and reviews! Oct 13, 2015Picamilon Banned by FDA: More than Meets the Eye?